To the untrained eye, customer support is merely a means of communication and troubleshooting. Experts and strategic decision-makers, however, have seen the incredible impact that customer service can have in all areas of business — including improving revenue. Your success as an organization relies on providing an exceptional experience throughout the entire purchase and post-purchase process; it’s so much more than just offering a support system. At Zingtree, having great support has been key to our success. In spite of the fact we have lots of information in the form of decision trees, articles, and our FAQ, over 90% of our new customers have interacted with us via email, chat or voice. What it takes to actually deliver excellent customer service is simple: put your customers at the center of your business initiatives and take them into consideration before any decision is made. Once you figure out how to implement this magic formula into your day-to-day processes, you’ll be well on your way to making customer support a major profit-generator. 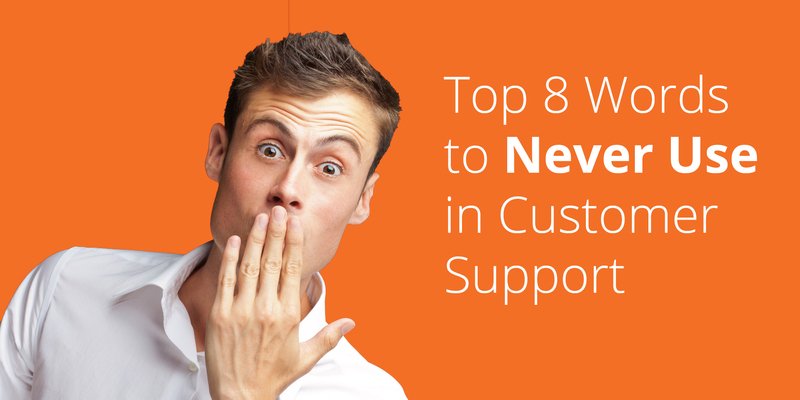 Heard any customer support horror stories recently? Poor interactions with customers happen more often than you’d think, and they have a direct negative effect on your annual revenue. According to a Gartner study, as much as 86% of consumers quit doing business with a company completely because of a single bad customer experience, and 51% said they would only try to reach support once before giving up on a purchase. These statistics in mind, your margin of error is incredibly small. 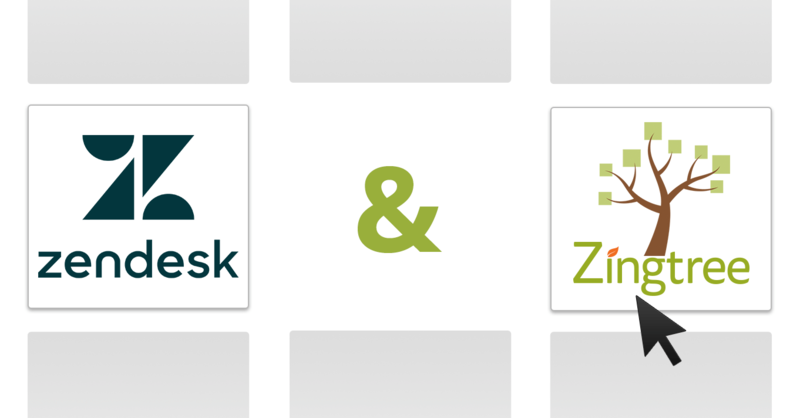 In our own experience working with industry-spanning organizations large and small, we’ve also seen the effect that amazing customer support can have in all other areas of business; in fact, it’s a big reason why we started Zingtree to streamline the support process. So now that you understand the possibilities, what are some simple ways to improve support and make customer service more profitable? At the end of the day, your customers are humans. Showing compassion for their problems, and taking the time to really understand the areas of disconnect, can go miles for brand loyalty. Put the customer first always, and bend the rules when and if you can — your customer will give your company extra kudos for being flexible, and will more than likely come back again and again. What kind of documentation do customers expect? Knowledge base articles, tutorial and demo videos, blog posts, and live agent chats are just a select few different channels of support that many people search for. Offering multiple channels of support is the only way to discover the channels you truly need, versus the ones that may be more of a “nice-to-have.” With this information under your belt, it’s easy to remain in contact with your customers, as well as to weed out and remove the unnecessary support channels to save time and money. If you have a complex product or service or don’t have all of the available knowledge base material available online, chances are that customers will want to get in touch. Self-service support can only go so far with certain issues, so it’s incredibly important to offer other ways to talk to a representative; be it through live chat, a phone call or simple back-and-forth email communication. It may seem obvious, but it’s worth repeating: amazing customer service agents with exceptional training is absolutely necessary for a successful customer support strategy. And, the better your representatives are at helping customers, the more likely those customers are to make additional purchases! By taking the time to hire great people, and training them with the proper technical and soft skills, you’ll set up your support department to bring in more revenue than you thought possible. 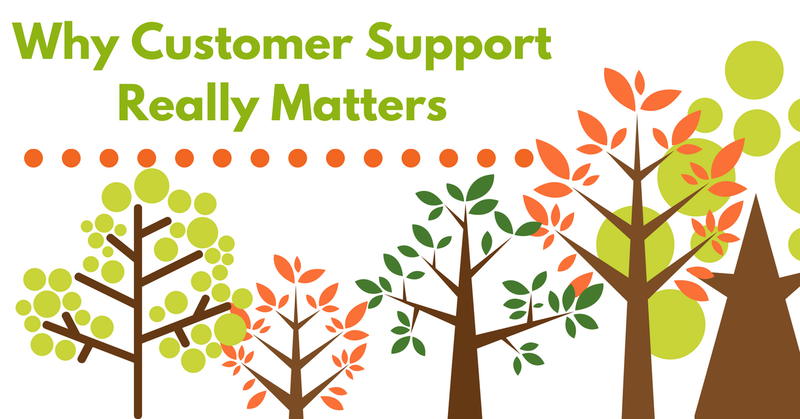 Ready to get more from your customer support? 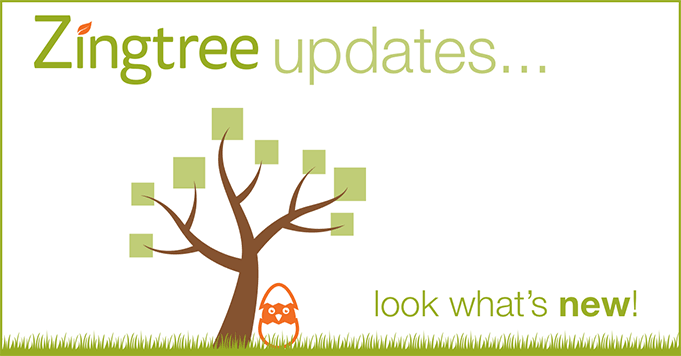 Sign up or log in and start your first interactive decision tree!